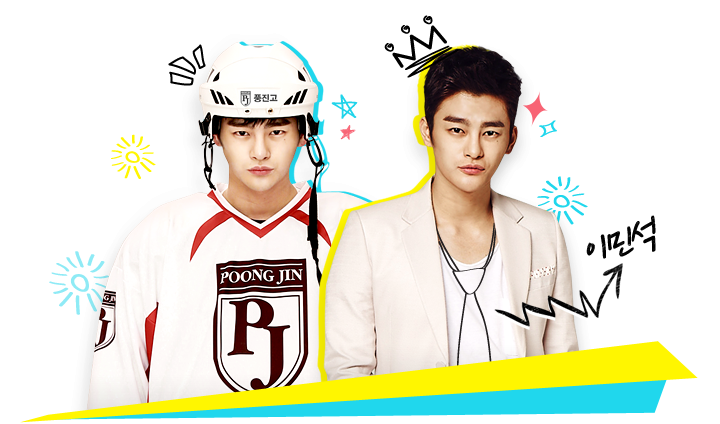 PlotLee Min-Seok (Seo In-Guk) is a high school student who plays ice hockey for his school. One day, he suddenly begins works as a company director instead of his older brother. At work, he meets Jung Soo-Young (Lee Ha-Na) who is a temporary employee there. 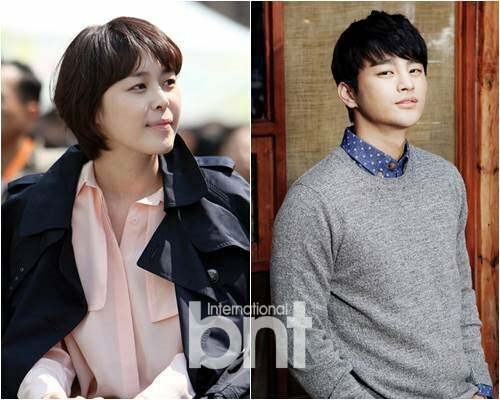 [by Chloe Yun] Seo In Guk and Lee Hana will play the lead roles in tvN’s new drama series ‘King of High School Life’. ‘King of High School Life’ depicts an adventurous story of a high school boy who happens to enter into a grown-up life. 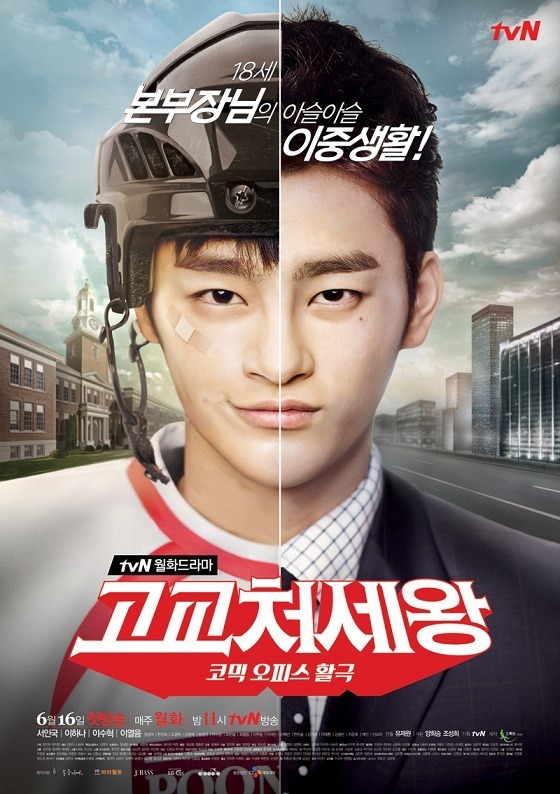 In the series Seo In Guk plays ‘Lee Min Suk’, a popular ice hockey player in high school who has to become a chief director of company on behalf of his older brother. As ‘Lee Min Suk’ falls in love with temporary employee ‘Jung Soo Young (Lee Hana)’, the two characters are expected to show thrilling love chemistry between a female office worker and high school boy. He played a role in the miniseries "Another Parting," which premiered in February, and was cast as a gangster in the 2014 action film "Wild Dog. "Now he has chosen his next project, "High School King," a tvN drama that will take him back to high school. 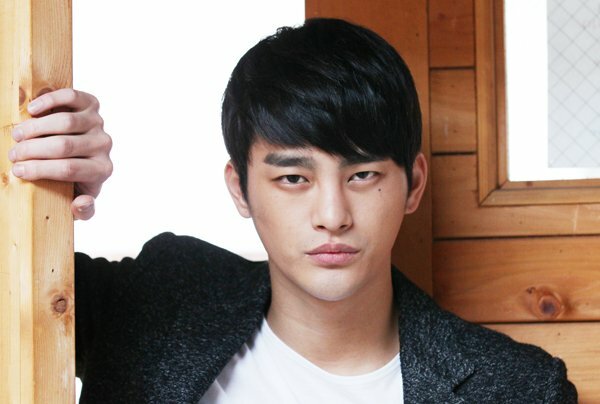 It will be his first tvN drama since the hit series "Reply 1997." In that series he played the quiet, brooding boy next door. One of his co-workers is Jung Soo Young, a female temp, played by Lee Hana, 31. "High School King" is her first drama role since the 2012 drama "Chief Inspector Choi Il Joo." That year she also appeared in the film "R2B: Return To Base" and before that she had a role in the film "The Fair Love. "In "High School King" Lee Min Suk and Jung Soo Young begin a noona office romance, but there's no word yet as to whether she will know he is really a high school student when she starts dating him. 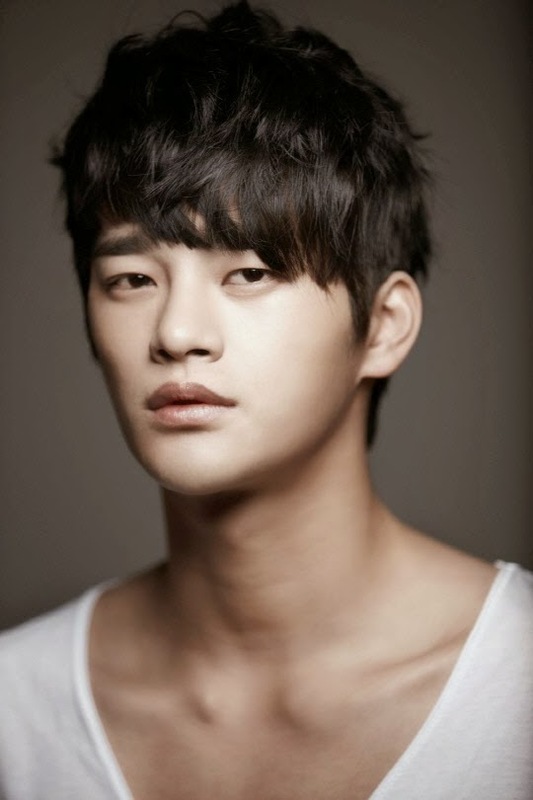 Singer and actor Seo In-guk will once again star in a tvN drama series. The popular star is slated to join "High School King" (working title), according to local media. 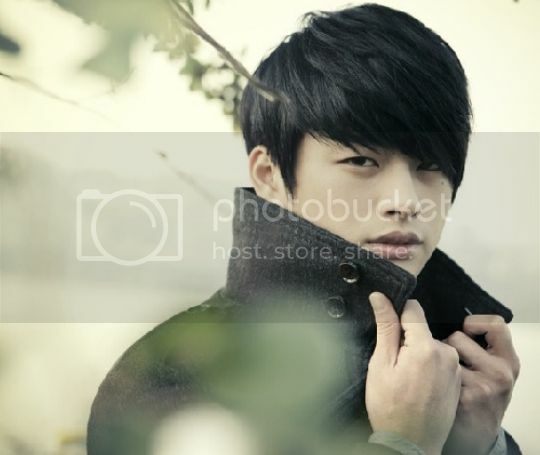 "In-guk feels emotional attachment to tvN drama series", said an associate of the 27-year-old entertainer. Seo rose to fame in large part thanks to the 2012 tvN drama "Answer to 1997". After the success of "Answer to 1997", Seo appeared on some dramas on terrestrial networks, including last year's romantic drama "Master's Sun" on SBS. On "High School King", Seo will play a delinquent high school student named Lee Min-seok. Lee inadvertently enters a conglomerate company to help his older brother, who works in the IT industry. "As a high school kid who starts to work in the nation's most exclusive firm, viewers will be able to see the naked reality of today's salary men in Korean society", said tvN official to local media. 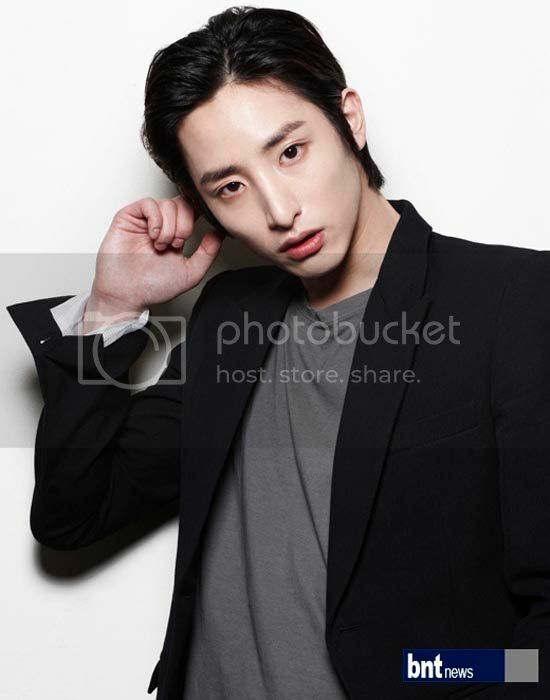 Seo confirmed that he will drop out of the film "Wild Dog", which had been slated to be his big-screen debut. 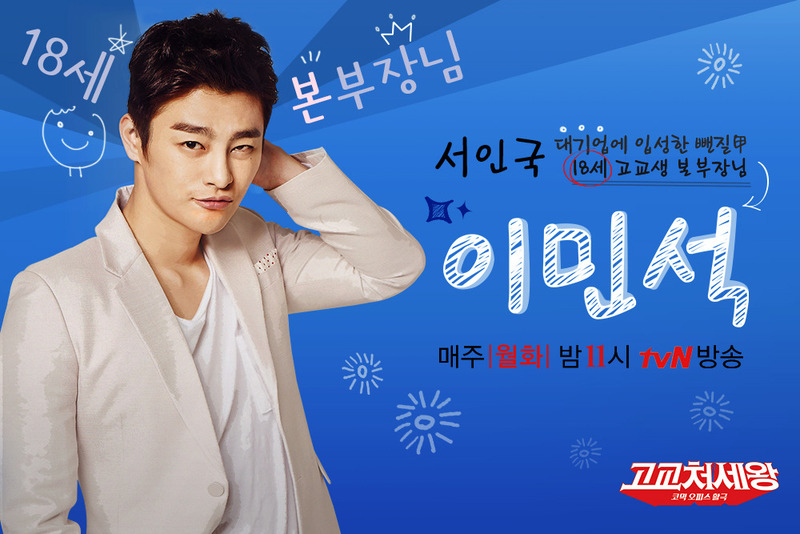 TvN noted that "High School King" will air in June, after the current series "A Witch's Love" wraps. 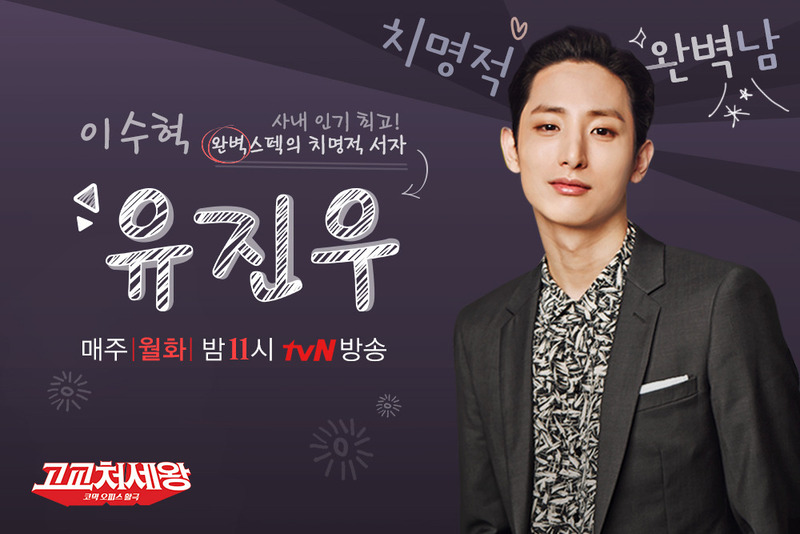 Lee Soo Hyuk is joining the cast of the new tvN romantic comedy, “High School King,” which stars Seo In Gukand Lee Ha Na. He will be playing the role of Yoo Jin Woo, a director of management strategy, where he, to state the obvious, is the office crush of all the female employees. But apart from being the office eye-candy, his character also carries a more cynical side, one that remembers the painful history of his family. 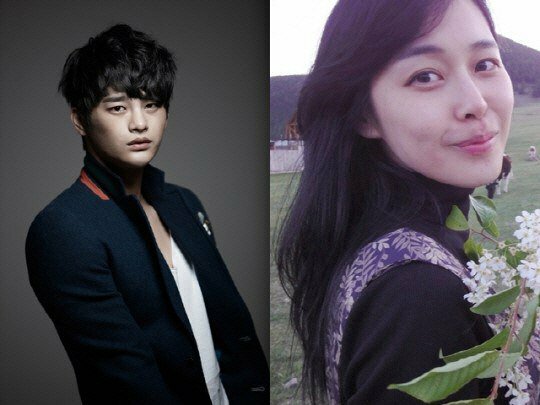 The drama will follow the adventures of Seo In Guk, a high-school student thrown into the adult world, and the three-way romance that will develop between Seo In Guk, Lee Ha Na, and Lee Soo Hyuk. okasghujhakss seo inguk and lee soohyuk in one drama omggggggggg HOT PEOPLE in one drama count me in! YES, FINALLY! Ingukkie is back to dramaland as lead actor again, I can't wait for this! I don't mind he's back to playing a high schooler (but now with a twist of pretending to be an adult), because just like JB said in her article, he definitely have that age flexibility. 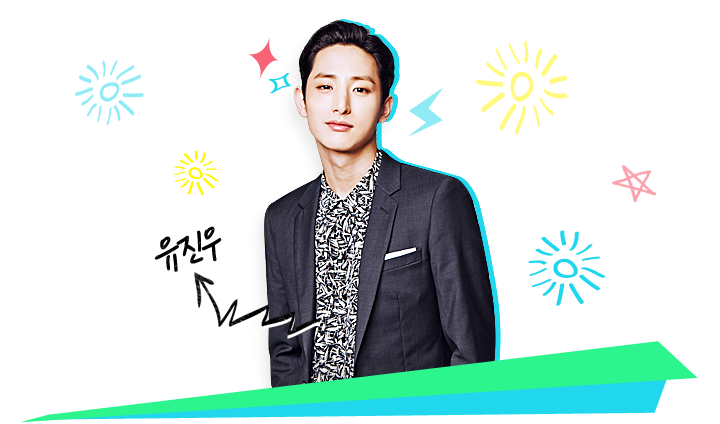 He can pass as a high schooler (Answer Me 1997) but he also looks mature and totally an adult (Master's Sun). As for Lee Hana and Lee Soohyuk, I've never seen them in anything (poor me) but I'm sure they will form a good chemistry. And it's tvN! I believe in them. @StaRix" Thanks for starting this thread your the best at what you do..
Oh my head are going to bust from trying to watch so many but I like SIG and be willing to watch this upcoming when this one airs..